When I started this series, I counted on Roy to participate. I went ahead and added him to my list of “yeses” even before I asked him. I’m very grateful he agreed. I think you’ll enjoy his response. If I had to pick one thing that motivates me more than anything else it is “family” and especially the support, teaching and simply being there for the kids. You see, I have two boys and it’s important (at least to me) that when they grow old and have their own kids, they will not look back and have any regrets. This motivates me to push forward, even when I’m tired from a long day at work. For the people that know me, they all know how relentless I am in achieving my goals. I found the best way to do this is to find something that each kid is passionate about and find a way to be part of it. 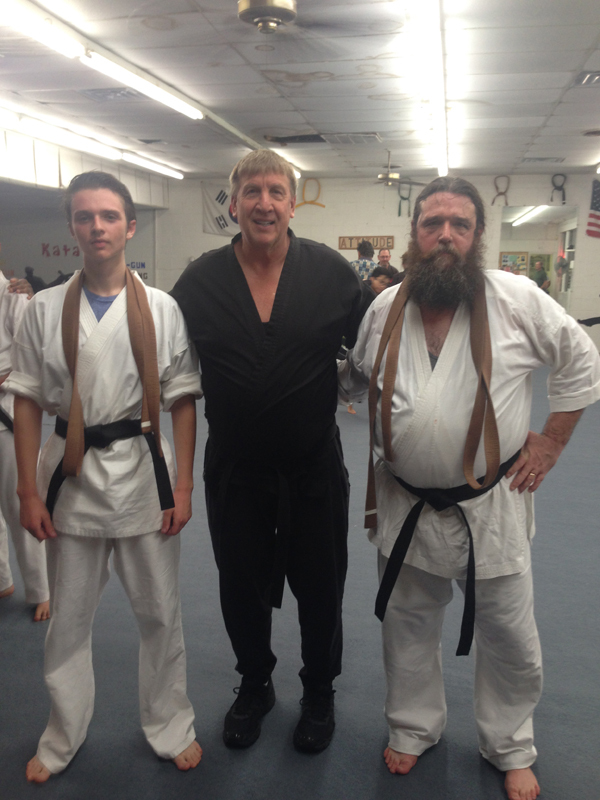 For example, my oldest son wanted to learn Karate. I told him, “no problem. “I love the idea.” I also told him that I would be interested in doing it with him. But, there will be one requirement he will have to agree to. If we start…we finish. NO QUITTING!!! We go from white belt to black belt (there is no other option). I figured I could do something with him and teach a lesson at the same time. So he agreed and 5 years later we have our Black Belts. As for my youngest son, he is into band and music. Unfortunately, I do not have a musical bone in my body. But this doesn’t mean I will not try. 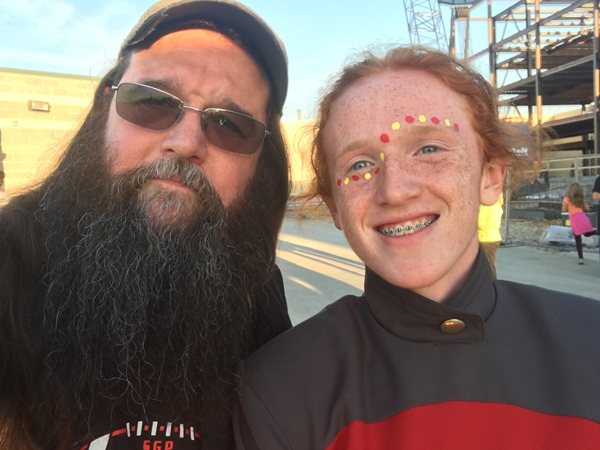 For him, I go to every band competition, game, event and help out where I can. On top of that, I told him to pick an instrument he thought I could learn and I will make it happen. 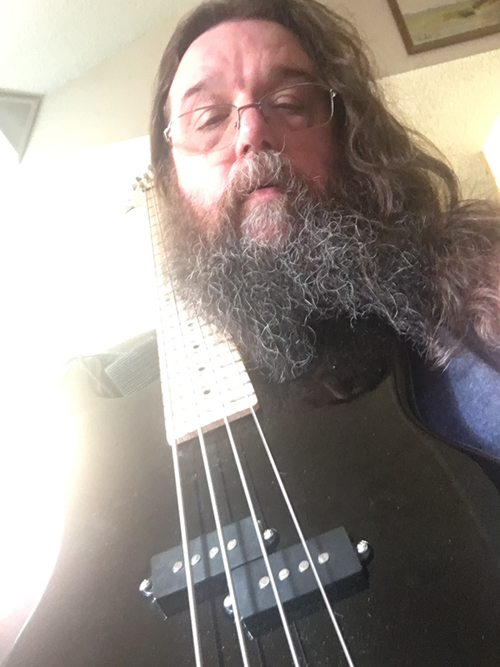 He picked Bass guitar. So that is what I’m learning now. Honestly, I’m finding this to be a harder challenge than Karate. But it makes no difference, the look on his face when he sees me practicing is worth it all…. Thank you to everyone who has agreed to participate in this blog series. I have quite a few more lined up for the coming weeks! Be sure to visit the blog next Tuesday / Wednesday for the next “What motivates you?” installment. If you’d like to participate post a comment or track me down via email. 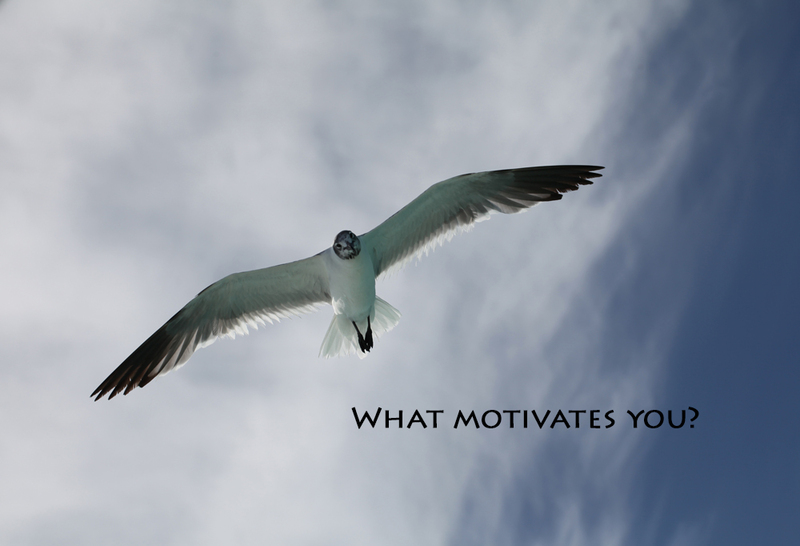 Visit previous “What motivates you?” responses here.